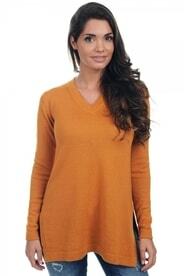 Women's V-neck sweaters. Classic cashmere elegance. 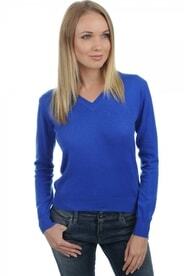 A V-neck sweater is the basic component of every woman and man's closet. It is appropriate for every occasion and for every type of weather. We offer V-neck cashmere sweaters in many colours, sizes, and fits, from sporty to elegant ones appropriate for more formal occasions.